Companies that take corporate social responsibility seriously enjoy a long list of benefits, including better brand recognition, more highly engaged and happy employees, and even a more profitable bottom-line. 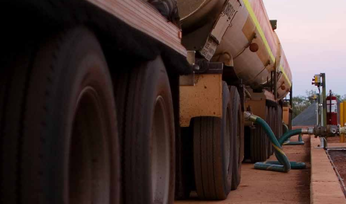 But the most compelling benefit is more obvious, according to Josh Weiss, President of Hexagon's Mining division. "It's an opportunity to support the communities where our employees live and work," said Weiss. Josh launched our Global Community Program in the second quarter of 2018 and the program has already made a significant impact. "It's a terrific start," said Josh. "The number of employees that participated in this inaugural program makes me extremely proud. I'm looking forward to seeing the impact we can achieve in 2019, when we have a full calendar year of activities." 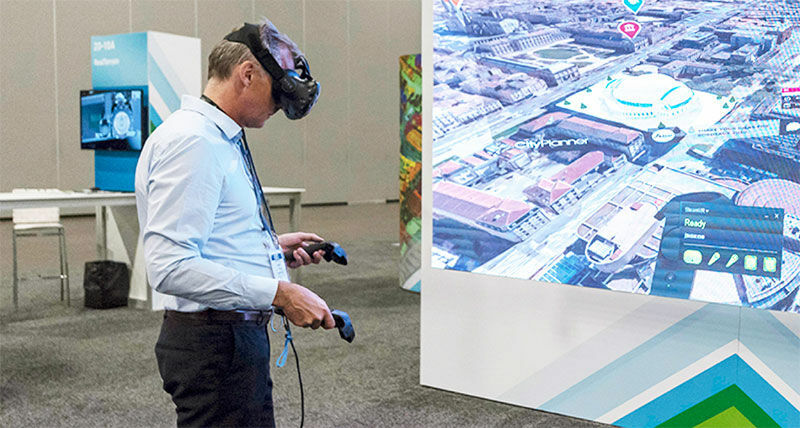 Activities in 2018 were as varied as the cities in which Hexagon operates. 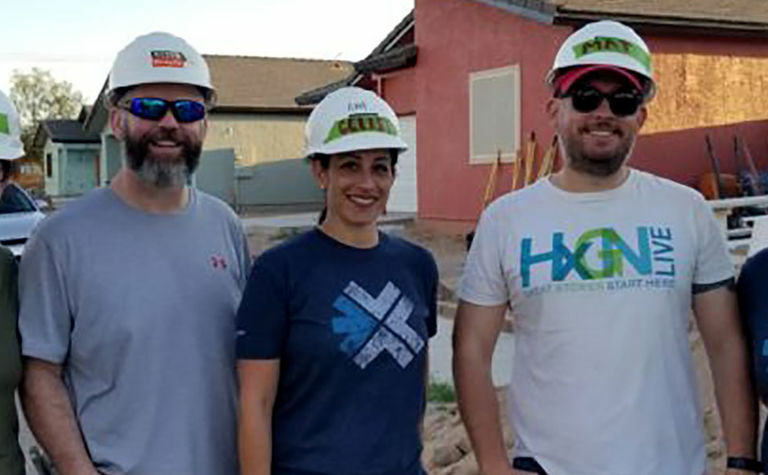 At our headquarters, Tucson employees built homes with Habitat for Humanity, walked for American Cancer Society and AHA/ASA Heart and Stroke, volunteered at the local food bank and donated toys at Christmas to Casa de los Ninos and Toys for Tots. Corporate financial donations were made to AZ Tech Council (Women in the Workforce), University of Arizona and Eller School of Business, El Rio Health Center, Boys and Girls Club of Arizona, and several more local schools and charities. 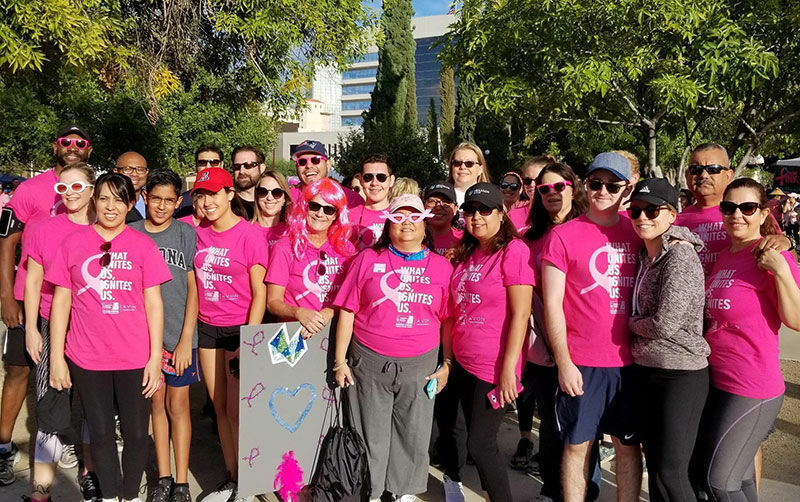 Tucson employees raised more than $6,000 walking for American Cancer Society - Making Strides Against Breast Cancer. Not to be out-done by their American mates, offices in Perth and Brisbane, Australia hosted several employee activities to raise funds and awareness for The Esther Foundation, a shelter for abused women and children, the Cancer Council and RSPCA, an organization that supports abandoned and neglected animals. "Some of my highlights were the charity quiz night we held in June as well as participating in the volunteer day at the foodbank in November", said Perth Community Lead, Emma Lomax. 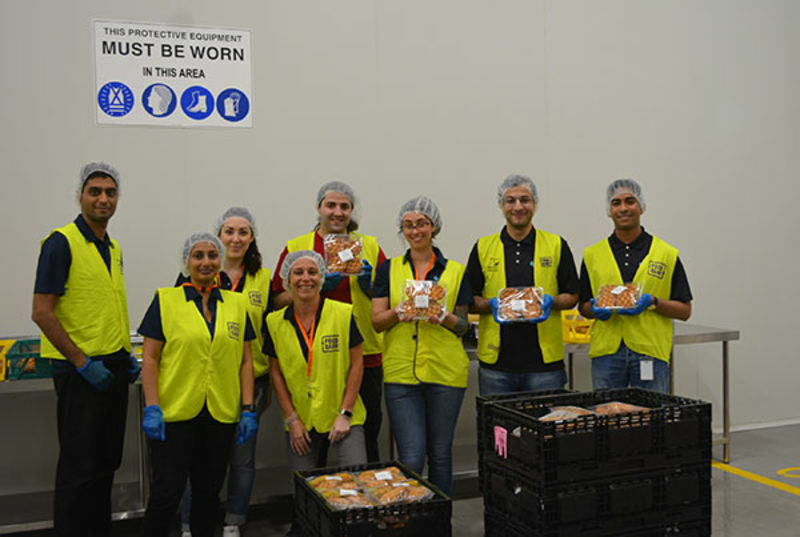 Perth staff volunteered a day to work at the foodbank. With 67 guests in attendance, thousands of dollars were raised on behalf of BC Children's Hospital Foundation from a silent auction hosted by Canadian employees at the Vancouver office. Vancouver office hosts silent auction and networking hour for charity. 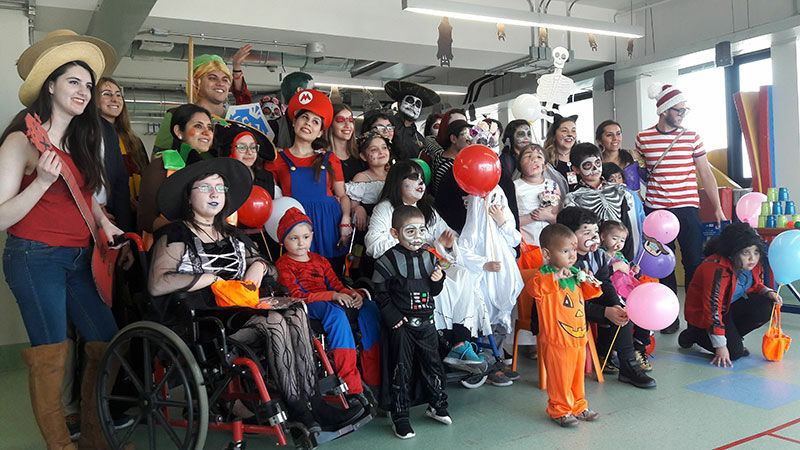 In Santiago, Chile, Hexagon sponsored a dinner for Ninos con Cancer and then volunteered for the same organization by bringing treats and games to the hospital Halloween party. Carmen Lagos, Community Lead in Santiago explained, "We made a collection of candy and games from employee donations and shared a couple of hours with the children. It was a very nice afternoon we shared - we feel like children again." Ward of Santiago hospital is treated to a Halloween party by Hexagon employees. 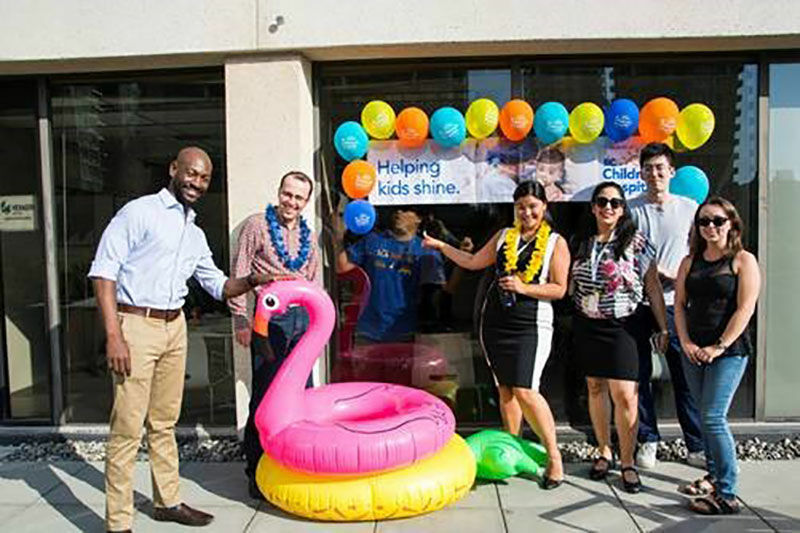 Charities that focused on children were the focus for Hexagon's other Latin American branches. 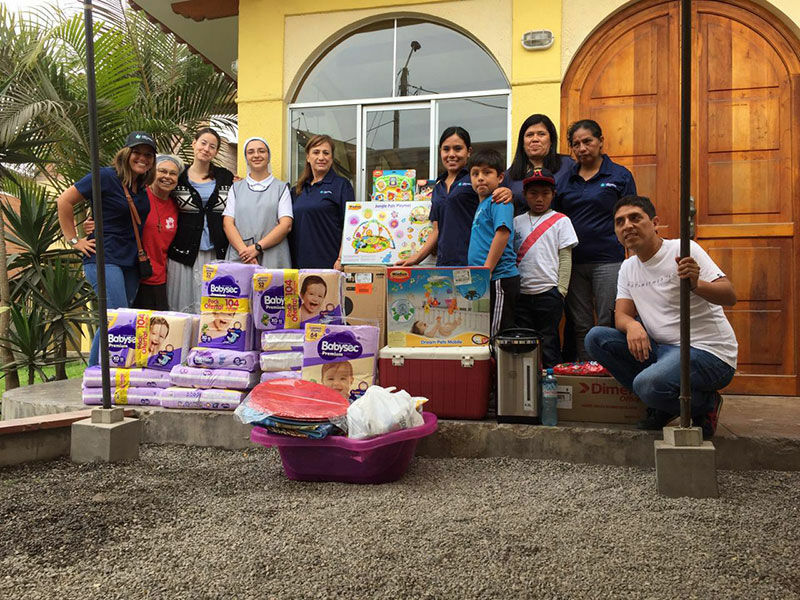 In Lima, Peru, employees delivered food, supplies and toys to benefit the orphaned children of Comunidad Cenaculo in Villa El Salvador. Team Hermosillo, Mexico helped 120 children get back to school with new school supplies and made Christmas merry and bright for 200 kids by providing a holiday dinner and toys. 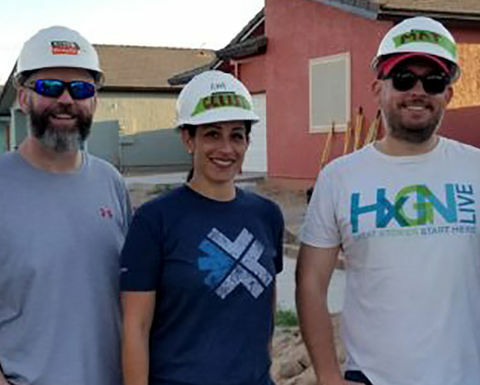 Community Lead, Wilton Souza of the Belo Horizonte, Brazil office, inspired his team by volunteering 10 hours each month to Pro-Bem, a Brazilian non-profit organization that provides free technical advice and training. The team made both a financial donation to Casa Sao Lucas and hosted a holiday party for underprivileged children in their community. Comunidad Cenaculo in Villa El Salvador benefits from office donation drive. Souza echoed other community leads, giving his thanks for the opportunity to be involved in Hexagon's Global Community Program. "We wanted to be involved in more projects and ran out of time. I don't know how it will be in 2019, but we will try to do better!" 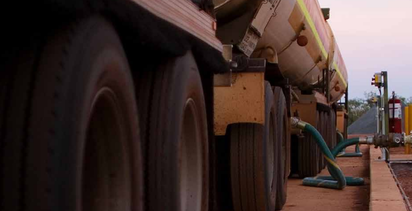 Hexagon’s Mining division brings surveying, design, fleet management, production optimization, and collision avoidance together in a life-of-mine solution that connects people and processes.